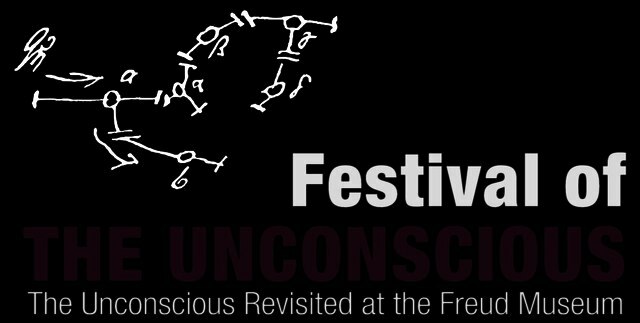 Using a combination of psychological games, scientific and historical information and engaging displays and workshops, The Festival of the Unconscious will encourage visitors to think and learn about the unconscious mind and how it influences our behaviour. The Museum will become a strange and mysterious place, where writings, objects and artistic works will offer insights into unconscious experience. Newly commissioned films by animators from Kingston University will weave through the house; sound and video installations by London-based art project Disinformation will occupy the dining room, and an installation by stage designers from the Royal Central School of Speech and Drama, inspired by the work of cosmologist Carlos Frenk, will spectacularly transform Freud’s study. Visitors can contemplate their own unconscious associations through a personal display developed by Julian Rothenstein, co-author of the best-selling ‘Psychobox’. Finally there will be the unique opportunity of reclining and free-associating on a psychoanalytic couch, in Freud’s bedroom.